India and China had been engaged in a standoff at Doklam for the past few months. Doklam (Donglang) is a tri-junction between India, China, and Bhutan. Tensions increased when China started building a road across the plateau. If she managed to take strategic control of the location, it would have been able to cut off the entire North East off of the Indian subcontinent. Additionally, this move endangered the sovereignty of Bhutan. According to treaties, India swore to protect Bhutan’s sovereignty. This responsibility added to the security of its north east borer made India weary. 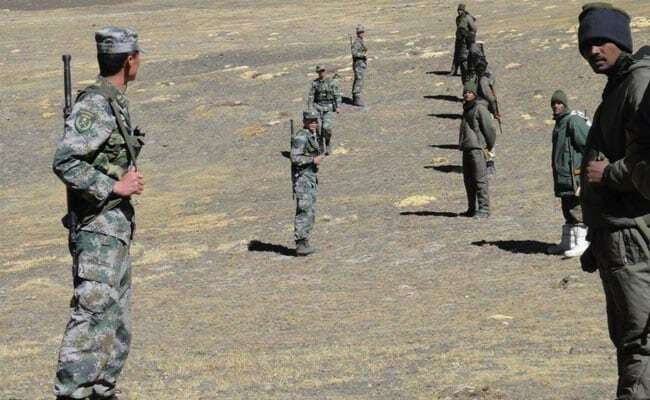 Thus, Indian forces stopped the Chinese forces at Doklam. China saw this as a threat and warned India to step back. They threatened India of dire consequences, even bordering on the possibility of war. The two countries have always shared a somewhat apprehensive relationship, so much so that it led to the war of 1962. The main context of that war was the Himalayan border. During the Doklam issue, China issued many threats to India but India continued to participate in the standoff. Almost two months after the standoff was called off, Chinese convoy to the India this year, Luo Zhaohui, said that the two countries should “dance together” and make “one and one an eleven.” He sees the recent meeting between Indian PM, Narendra Modi, and Chinese President, Xi Jinping, at the BRICS summit as a sign of ‘reconciliation’ between the two countries.